The Splat Ball Alien is ready to bring an out-of-this-world experience to your day. Throw the Alien Splat Ball against a hard flat surface to watch it spread out on impact. Almost instantly, it begins to reform to its original shape again. The fun never ends with this "splatfully" cool stress ball! 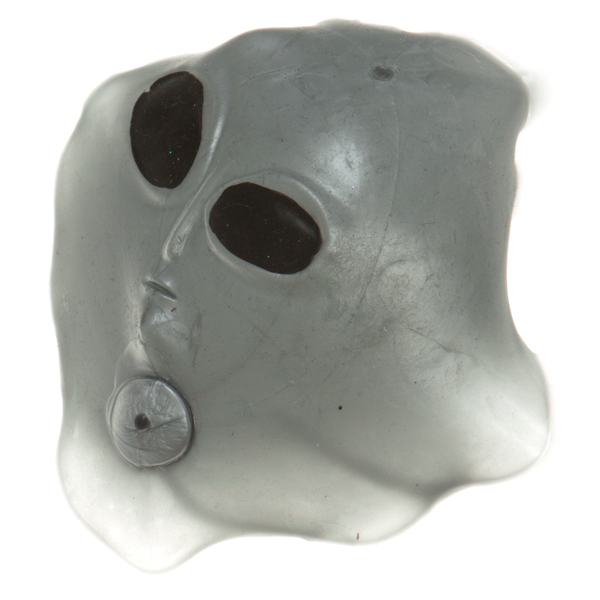 These alien face sticky splat balls are fun to throw. Watch them stick like alien goo. 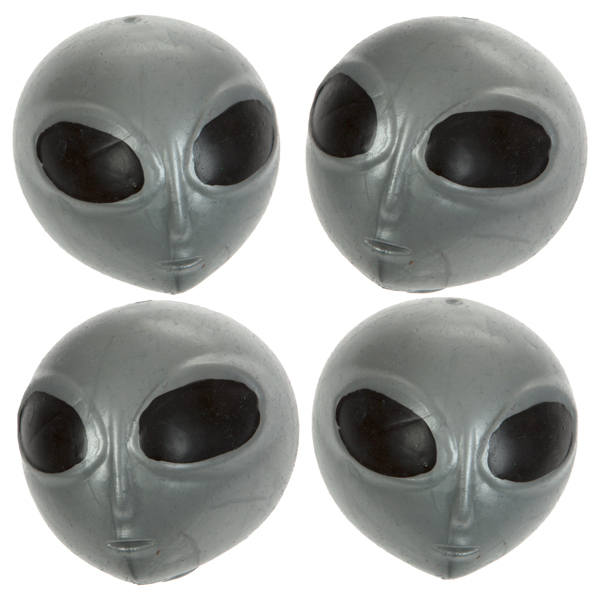 They make great party favours for a space-themed birthday party or an alien-themed party.